The US National Hurricane Center is monitoring two approaching systems which it said has a low chance of cyclone formation. 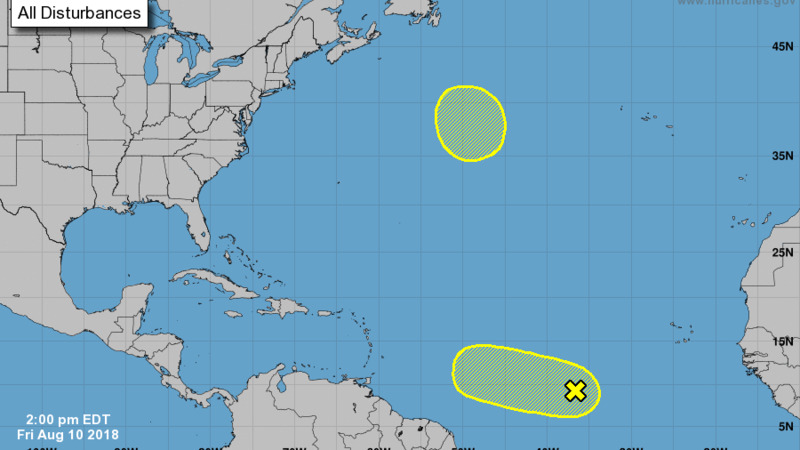 In an update on Friday afternoon, the NHC identified two areas of disturbed weather, one located midway between Africa and the Lesser Antilles. The NHC said strong upper-level winds are likely to limit the development of this system for the next day or two, but some gradual development is possible after that time while the system moves slowly westward through early next week. 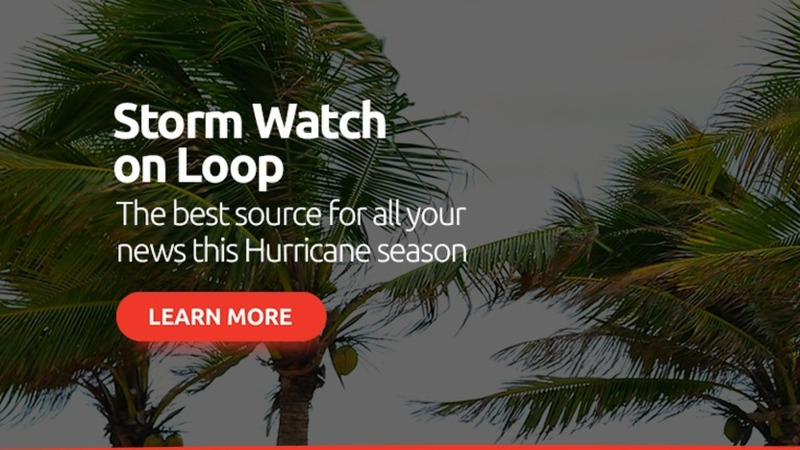 The NHC said the formation chance over the next 48 hours was low at 10 percent and the formation chance over the next five days was also low at 20 percent. The NHC made note of another non-tropical area of low pressure which was forecast to form over the central Atlantic in a few days. The low-pressure system could gradually acquire subtropical or tropical characteristics while moving slowly northeastward for couple of days thereafter. The formation chance through 48 hours was low at near zero percent while formation chance through 5 days was also low at 20 percent. 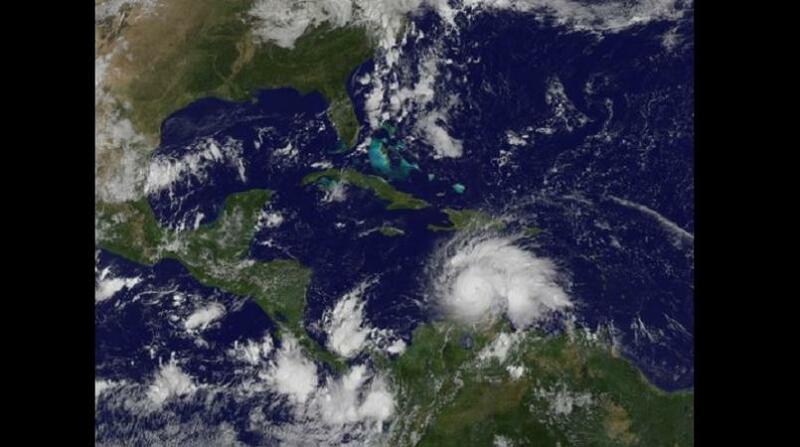 The NHC said it will continue to monitor these systems as they develop.